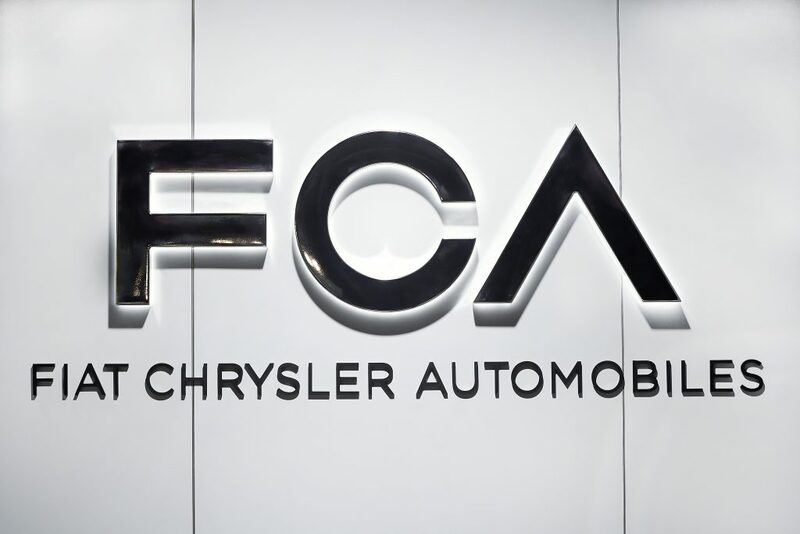 Fiat Chrysler Automobiles agreed to pay $110 million to resolve claims that the automaker misled shareholders about diesel emissions and its failure to comply with U.S. regulations, according to a court filing. Lawyers for the shareholders estimated the settlement covers about 13.8% of the maximum they could have recovered through litigation. Less than a week ago Fiat Chrysler agreed to settle a separate antitrust lawsuit claiming the company pushed auto dealers to submit fraudulent sales numbers. In January, the company agreed to pay about $800 million in fines and costs to settle lawsuits brought by states, car owners and the U.S. Justice Department, which said its diesel-powered pickups and SUVs violated clean air rules.